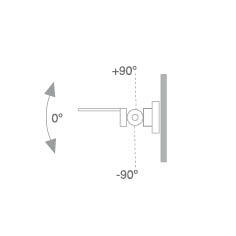 Accessory for luminaire model ACC. 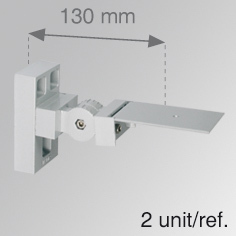 ADJ WALL ARM GR., LAMP brand. 90º adjustable direct wall bracket, lacquered in grey.